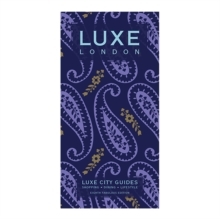 All LUXE print guides will be relaunched in 2017, the first major evolution since we published our first Bangkok print guide in late 2002. 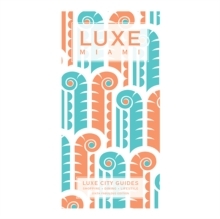 While keeping our iconic accordion format and opinionated insider knowledge, we are refreshing the guides with updated front covers, useful new content features and, most excitingly of all, a complementary digital guide that is now included with the print guide purchase. 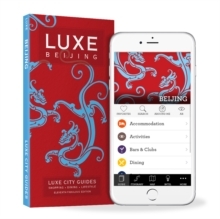 The re-launch will be supported by an extensive PR campaign. 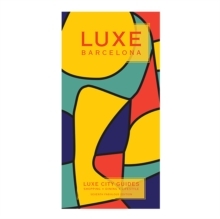 Barcelona Luxe City Guide, 7th Ed.